We all crave for a faster internet, especially when browsing from mobile phones. However, sometimes a faster internet connection could also mean a expensive data plan. 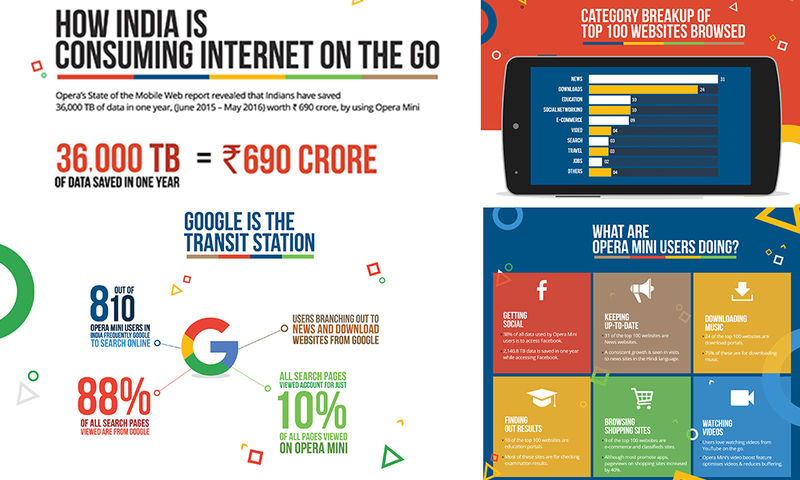 To make the most out of your existing mobile data plan, your best bet is to switch to the Opera Mini web browser, which uses a unique compression technology to give you data savings. 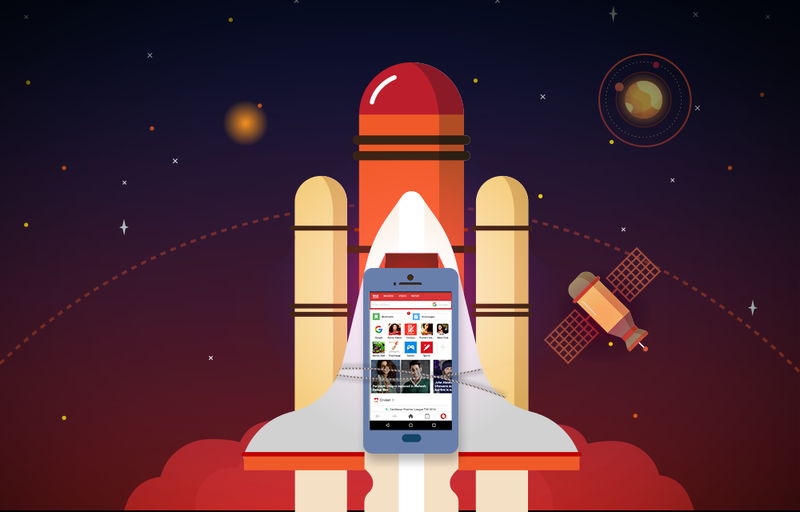 To give you an example, Opera’s servers take a 1MB webpage and compress it to 100KB before opening the webpage on your phone. This reduces the amount of data you need to access a particular website and gives you a faster internet experience. 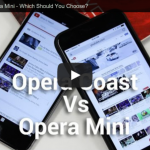 WATCH: Opera Mini vs Opera Coast. Which browser fits you?